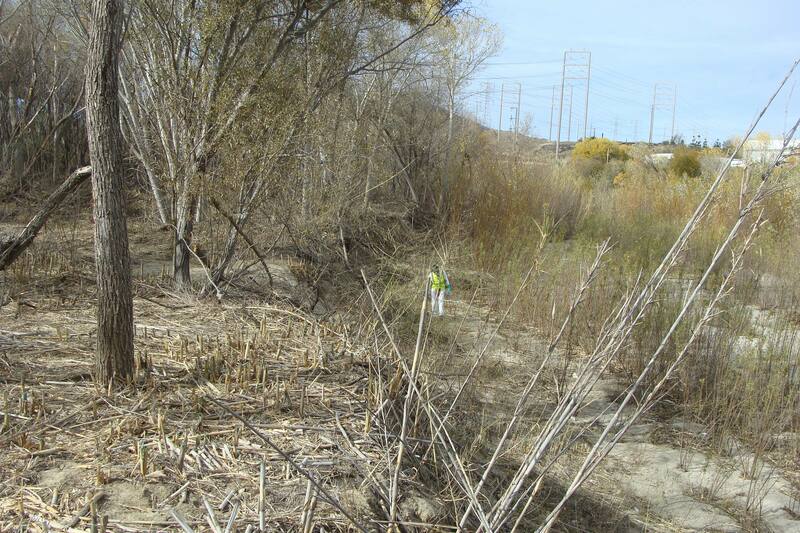 City of Santa Clarita Arundo Removal - RA Atmore & Sons Inc.
RA Atmore is the chief contractor for the Upper Santa Clara River Watershed Arundo and Tamarisk Removal Program (SCARP). 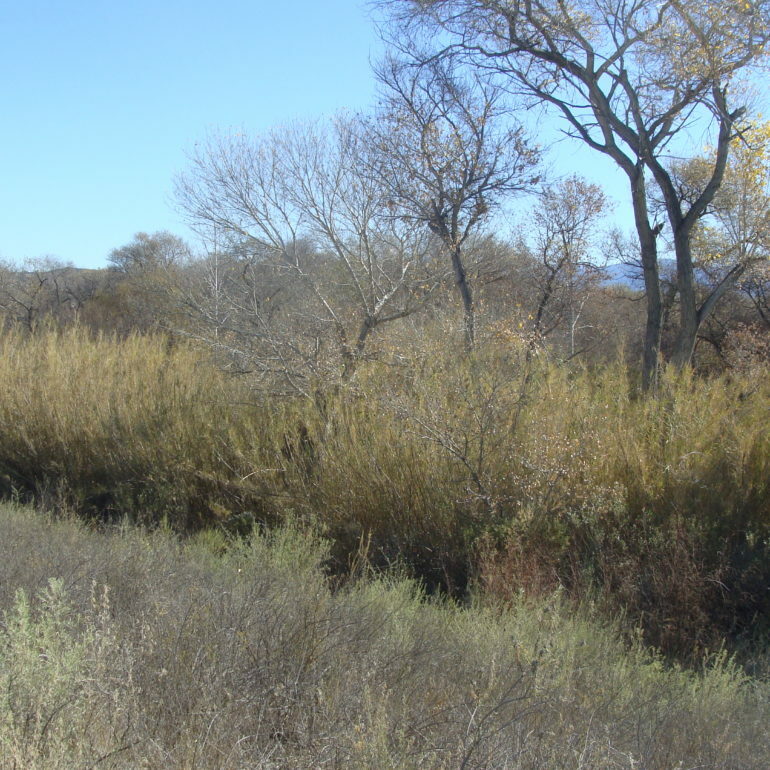 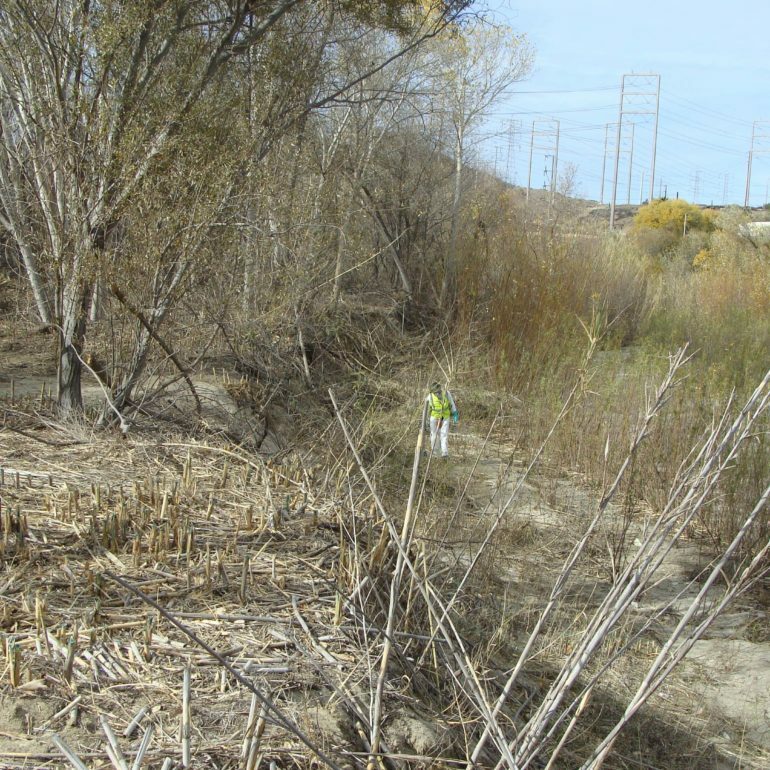 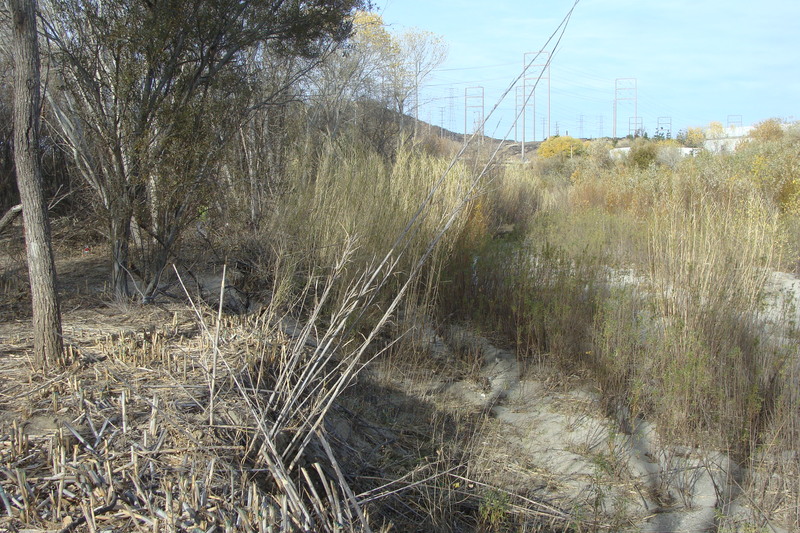 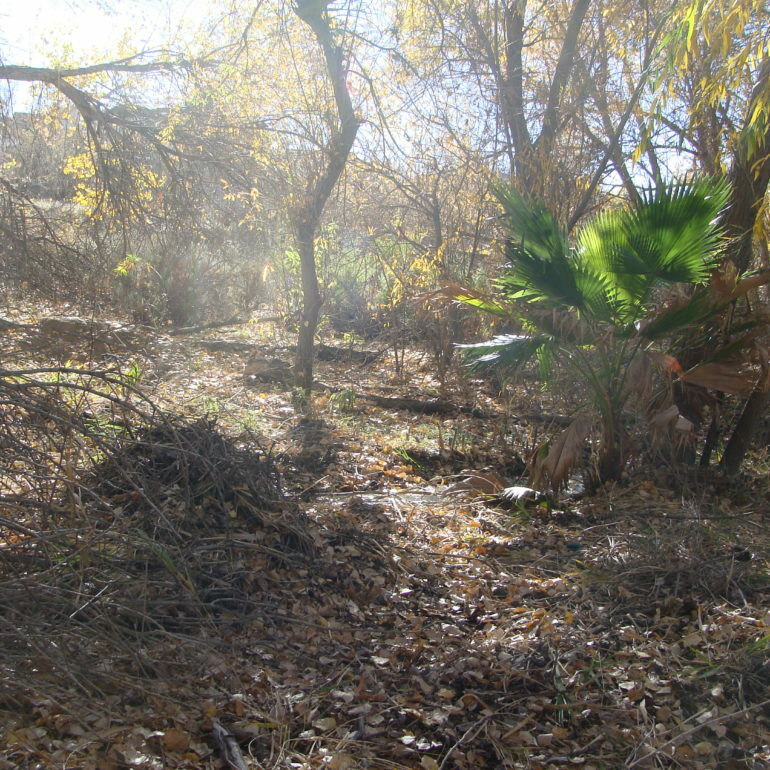 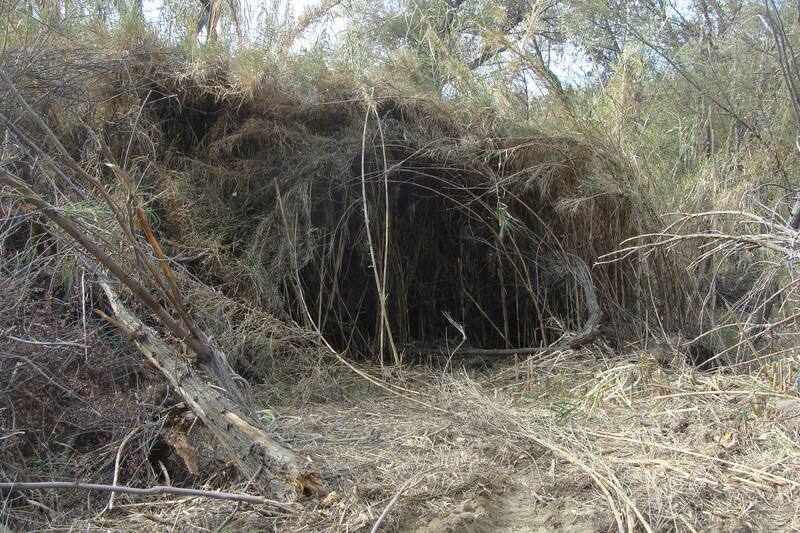 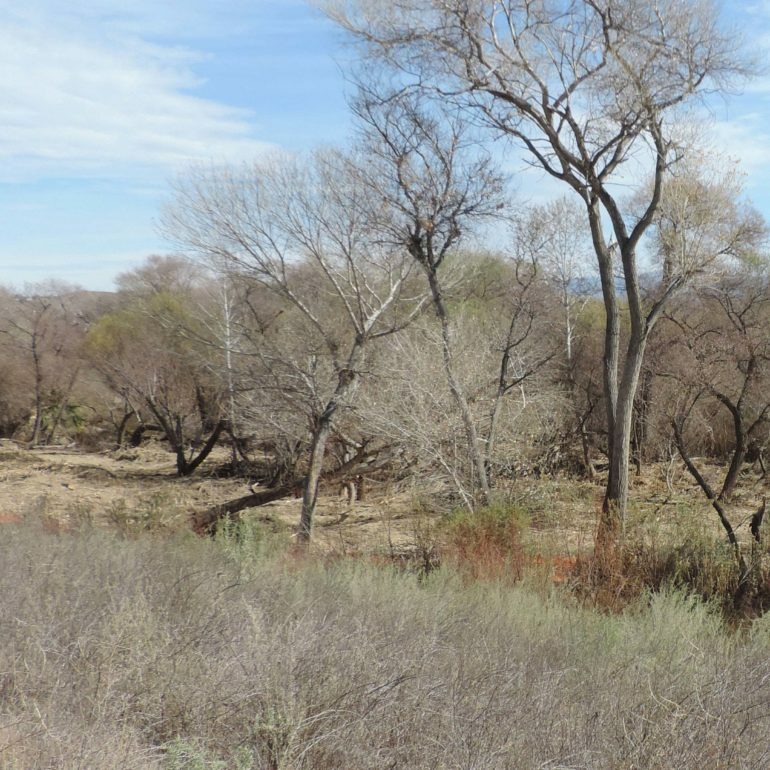 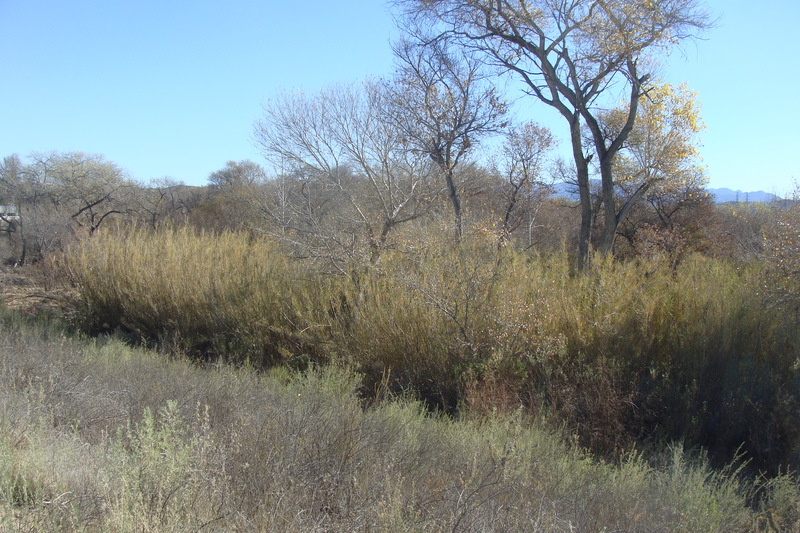 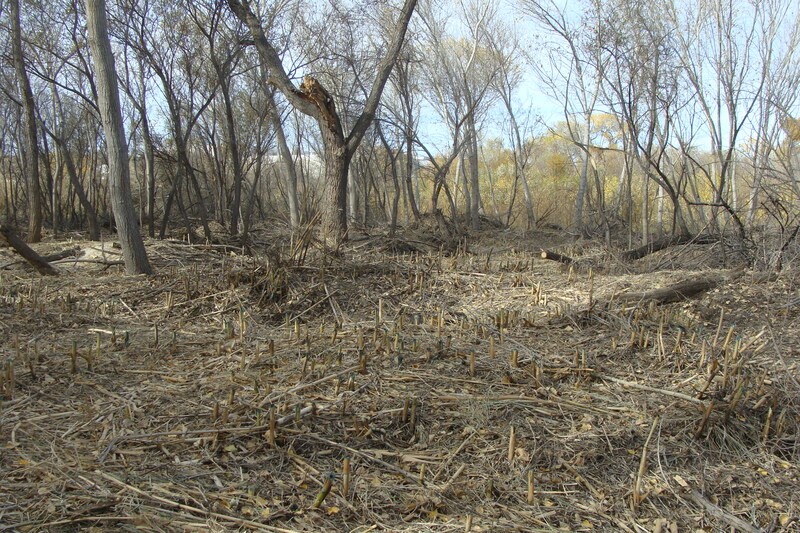 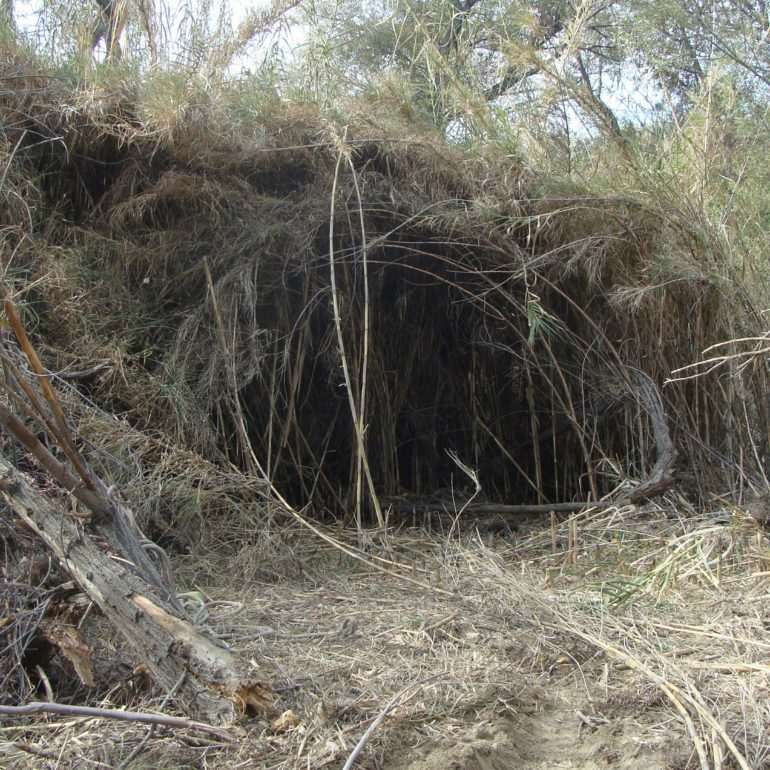 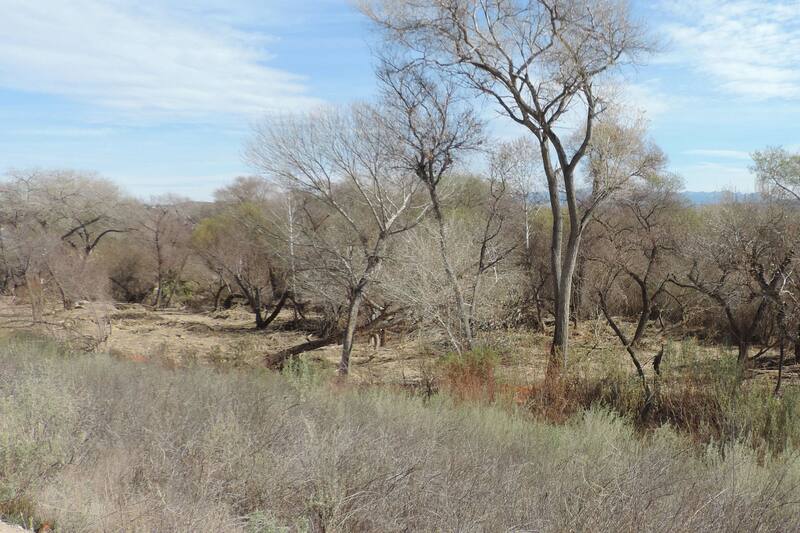 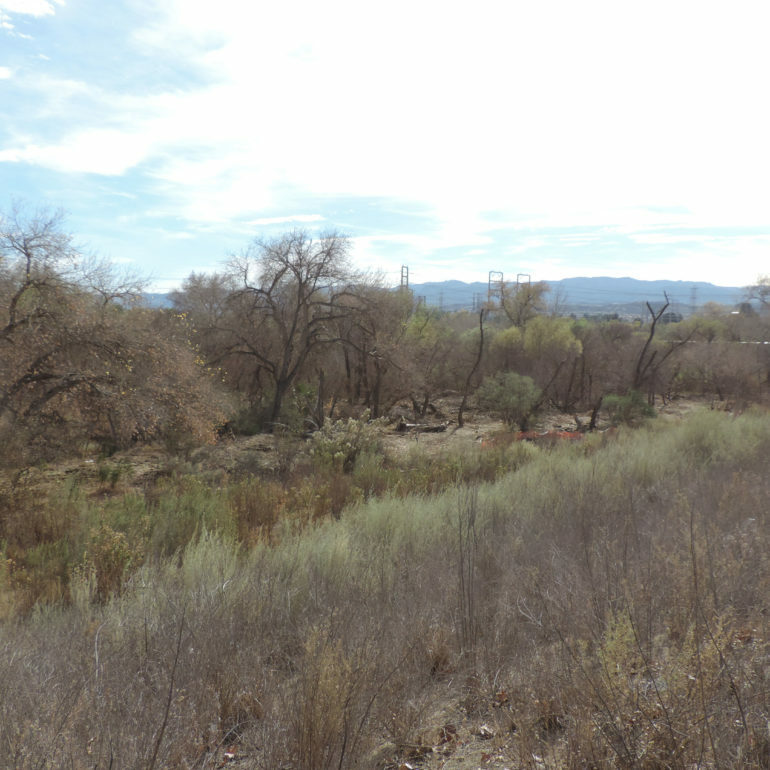 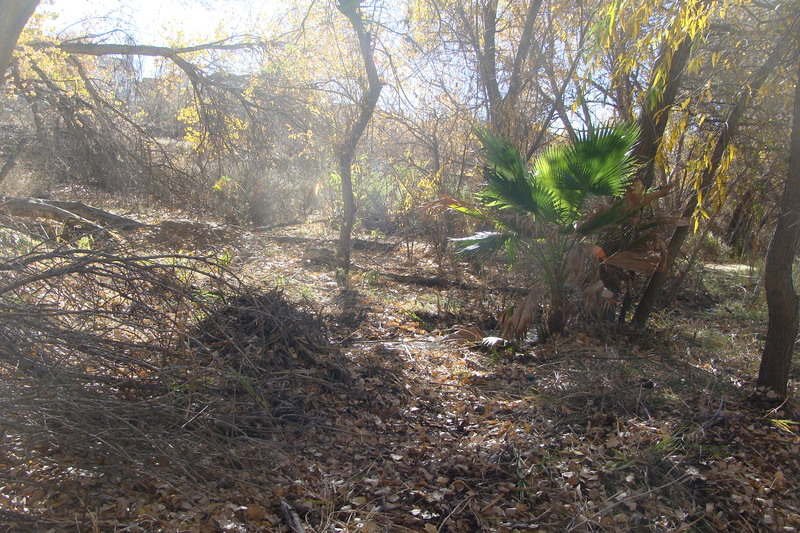 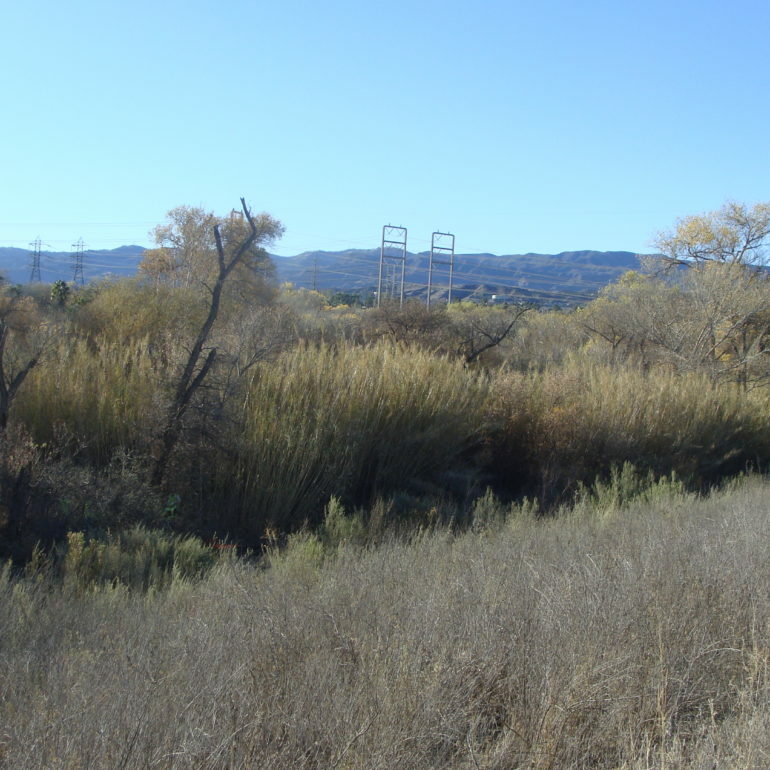 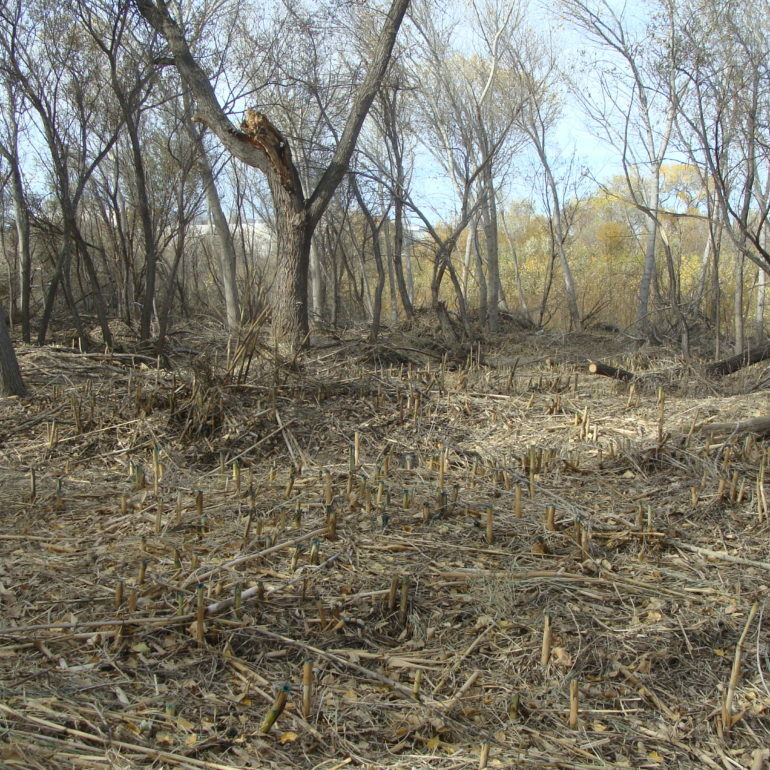 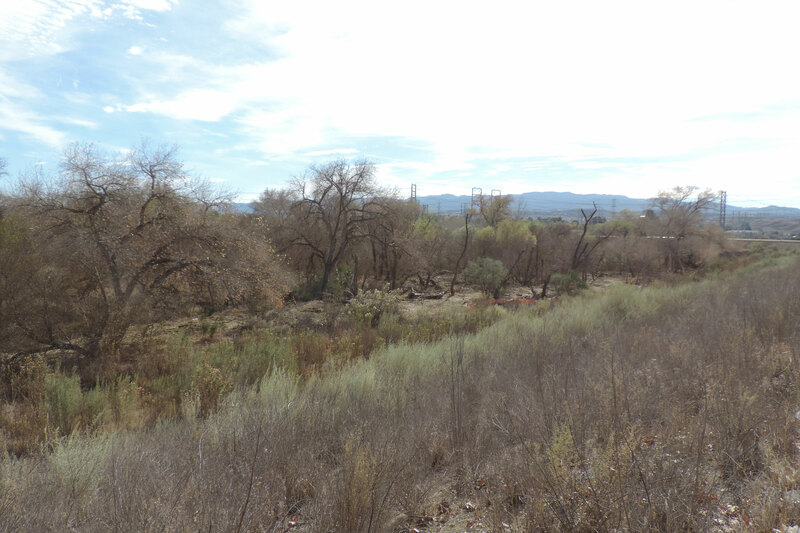 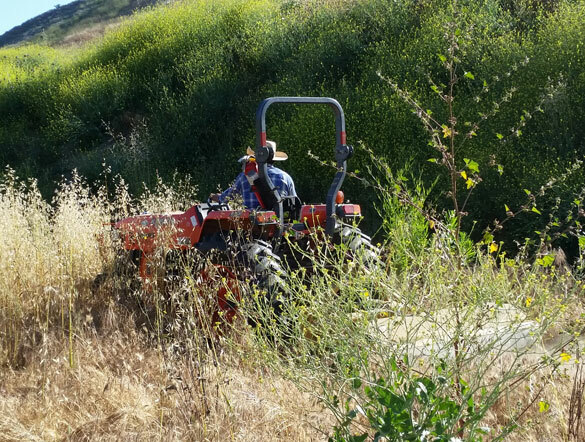 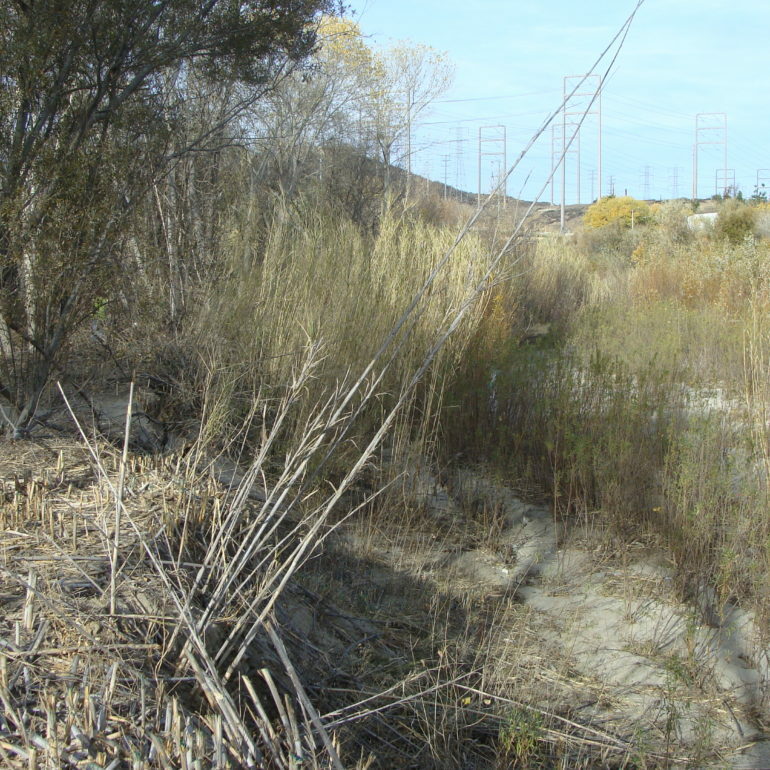 This is a full scale environmental restoration program that focuses on eradicating invasive Arundo (Giant Reed) and Tamarisk in the Santa Clara River riparian area. 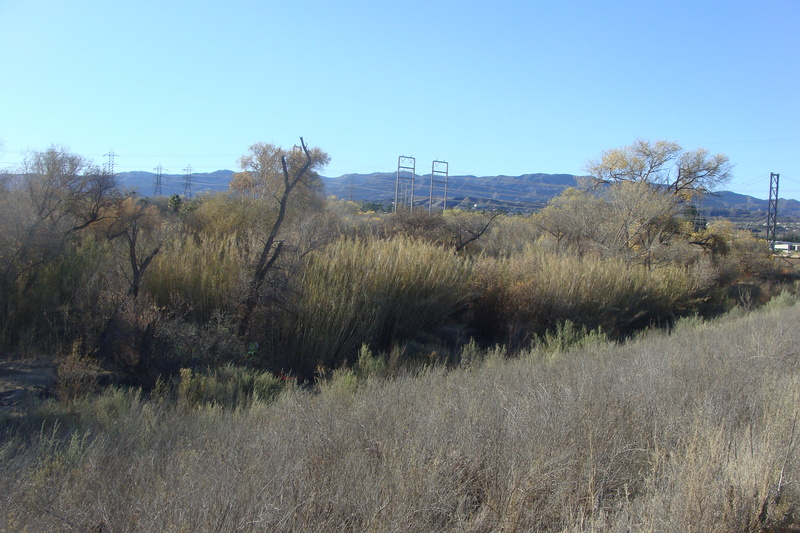 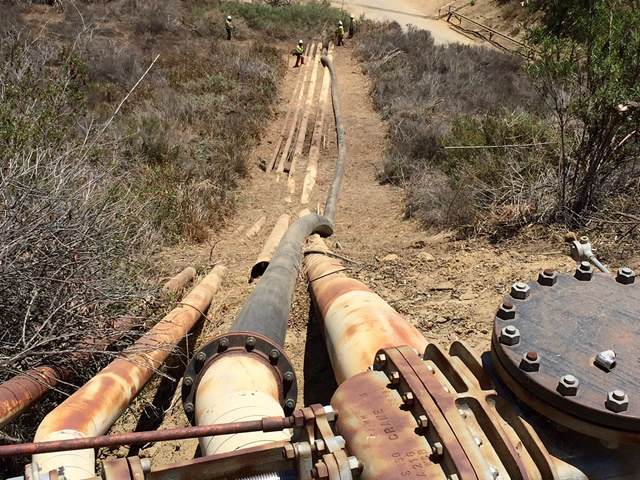 Since 2013 RA Atmore has removed over 182 tons of Arundo and Tamarisk or 14.54 acres worth in total. 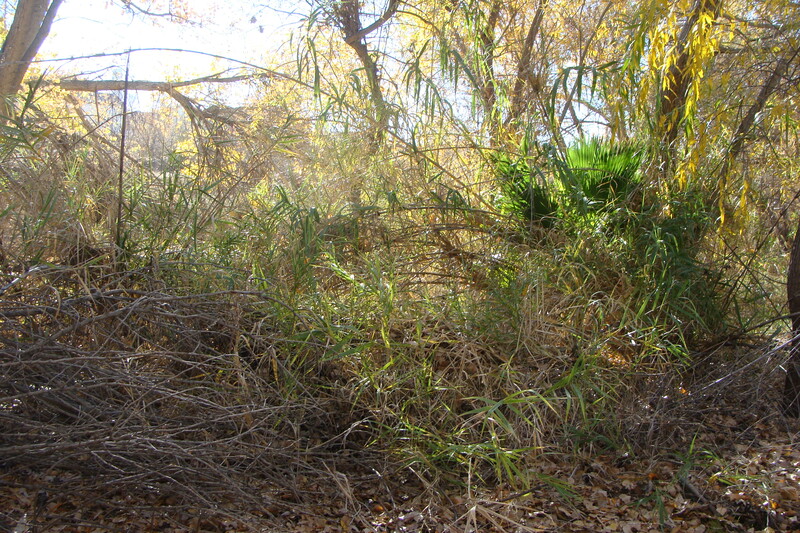 Expansion of native plants found in the preferred breeding habitat (such as willows and cottonwood. 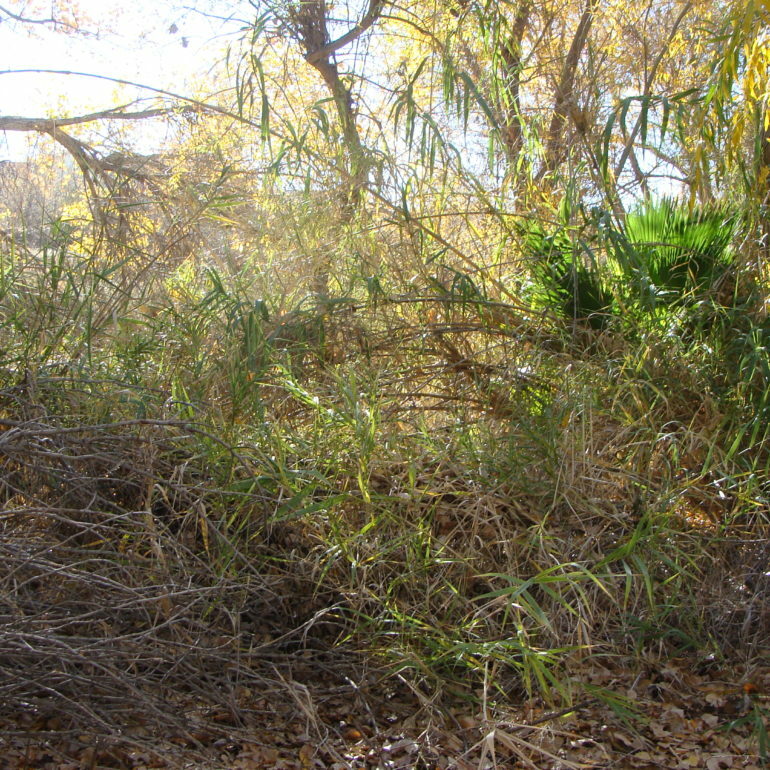 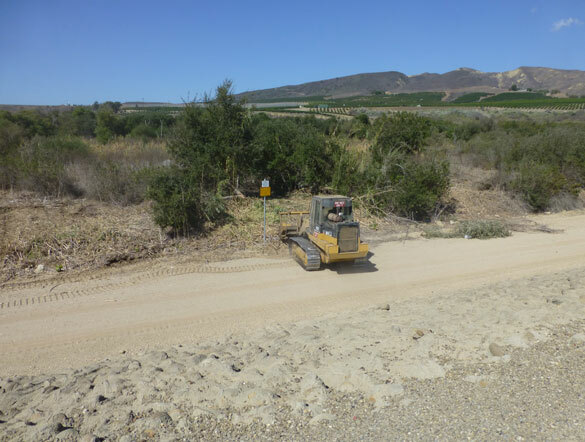 Creation of potential foraging areas through the removal of arundo monocultures within the project site.